Learning cabinet design software mystifies many people. There are, at least, two reasons for this. Firstly some software is mystifying. You have little control over this except not to use it. 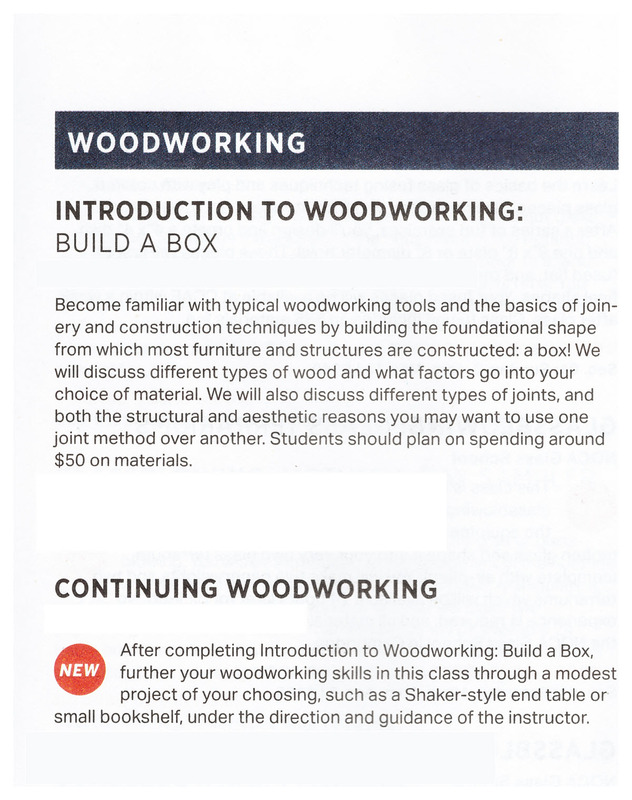 Secondly it may be the approach you take in teaching yourself how to use the woodworking design software you chose to buy. However the difficulties arise, you can do better if you break the process into smaller steps and slow down. Therefore this series of posts and videos does just that. This article is the first of several that teach you to use SketchList 3D, our cabinet making software. The ‘lesson’ begins by making a very simple wooden box. 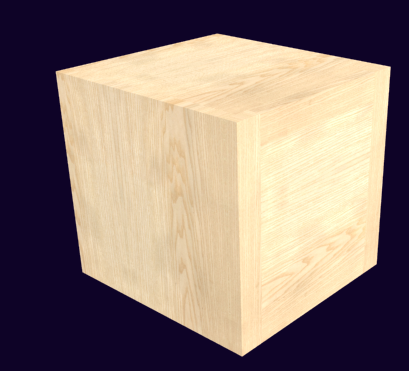 A twelve inch cube with six surfaces. Why a box? It allows us to focus on basics. Which is funny since starting the post I picked up a copy of an adult education catalog. And I usually do with these books I turned to the section of woodworking. Then I saw it. The first course is building a box! Because with this you can start simple. As a result you can focus on basics. As a result if you do that well you’re building tools for your advancement. Actually the same if true in the real world [wood] and the virtual world [computer screens]. Please don’t dismiss the box building instructions in this post as too simple a project. Do not skip over it or go too quickly. If you carefully follow each step of this article and the video that goes with it you will learn in the shortest amount of time. Adding boards to ‘build’ you project. There are three board types in SketchList 3D woodworking design software. The vertical is for sides and dividers. The ‘flat’ is for backboards and such. There are only three actions in SketchList 3D: insert, resize, and locate. First you insert a board into the assembly. Certainly you must pick the correct type. Then you size the board as needed. And finally you locate that board. You can think of it as if you are working in your shop. In our box there are two sides [vertical boards] top and bottom [horizontal boards] and front and back [flat boards]. And only three tools accomplish the resizing and locating in cabinet design software. First dots. Red dots resize. Blue dots locate. Next spreadsheet. Here you type in values for sizing and locating while seeing all the boards’ information is one display. Finally form. With the form you focus on one board at a time, entering size and location information. Remember, it seems simple but once you master them – you can design almost anything. This post shows how the tools are used to create a nice television stand. Here is the video showing how the cube is designed. If you have access to SketchList 3D try having it running as you review the video. Recreate each step in the video on your computer woodworking software. You can stop YouTube and back up. And you can adjust the speed that the video is played. If you find yourself confused – take some notes and send us an email. Really if you master this 3 minute video you will save a great deal of time as you move forward. Set a good foundation. Seems like after about half of the clip the steps and tools become very repetitive. Insert. Size. Locate. Clone. Locate. Over and over again. What is to come of our cube? The box is finished. After that the next video in the series we’ll add a face frame to the cube. You’ll see slightly different uses of the tools. For example there’s more use of the blue dot paste and copy [more on that next time!]. After that we’ll add a door and drawer. Once we have that cube fitted out it will be used to demonstrate resizing, merging assemblies,rotating and locating for L shaped kitchens. Certainly with all that progress we’ll venture off into making our little cube into a full blown entertainment center.